AppointmentStyler is a helpful Outlook Add-In. It adds custom designed invitation emails to your Outlook appointments and meeting requests! 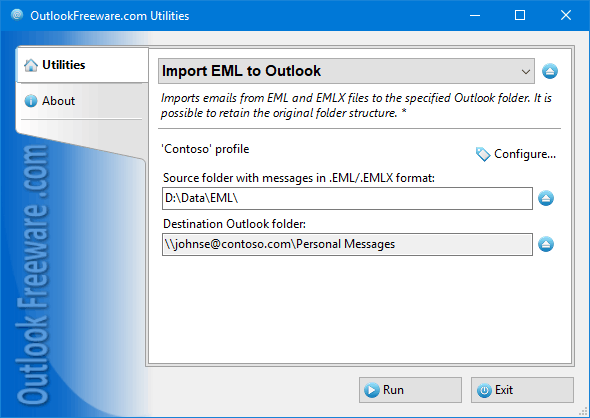 Make sure your partners and clients can read your Outlook messages everywhere and every time!